Chinese investors led the so-called Golden Visa boom in Greece, where residence permits issued to non-EU countries citizens grew 46 percent last year. Other crisis-hit countries like Portugal and Spain have used the scheme for years to lure investors in a bid to stoke an economic recovery. 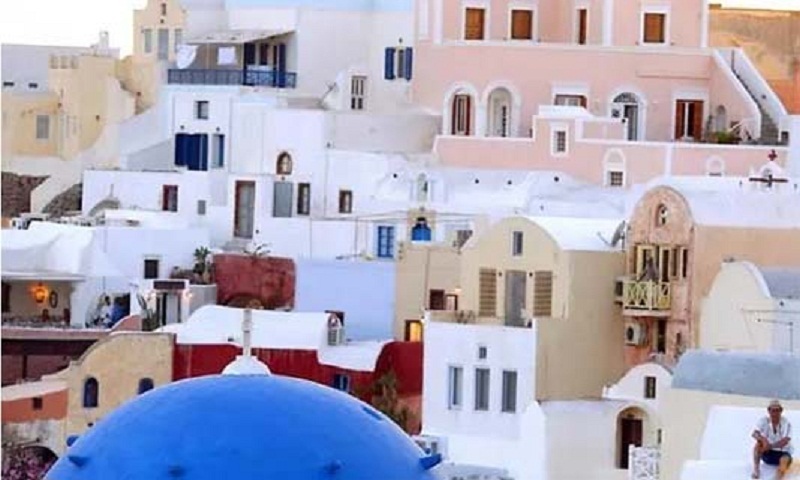 Spending a minimum of 250,000 euros on a home in Greece secures a five-year renewable visa. According to the latest data from the migration policy ministry published by the Kathimerini newspaper on Saturday, Chinese investors account for 58 percent of the residence permits issued from 2013. Since the launch of the programme until the end of the first trimester of 2019, a total of 4,154 permits were issued. Of these 1,399 were handed out last year, up from 961 in 2017. Chinese investors have acquired 2,416 out of the 4,154 permits issued so far. Russian citizens came second with 428, followed by Turks. The European Commission published a report earlier this year, urging members to curb the practice of granting golden visas and passports to foreign investors. It singled out Cyprus, Bulgaria and Malta for running schemes granting citizenship to foreign investors for anywhere between 500,000 euros ($570,000) and two million euros. The report said wealthy candidates for residency or citizenship do not face adequate security and background checks. The Greek government brought last month a bill to the Parliament, broadening the criteria of the Golden Visa programme. Non-EU nationals will now be granted a five-year residency permit provided that they invest at least 400,000 euros in Greek companies or if they buy Greek bonds through a Greek bank of the same value.